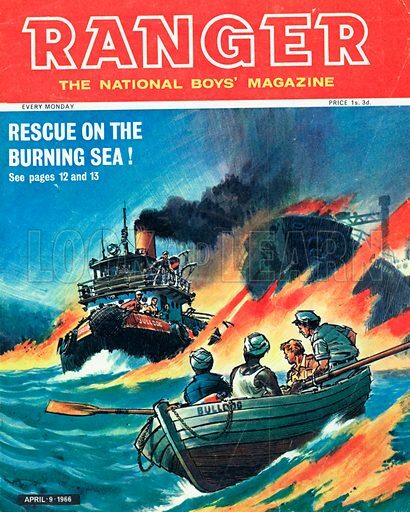 Rescue of the Burning Sea! Rescue of the Burning Sea!. Available worldwide for immediate download up to 3,579 x 4,471 pixels.